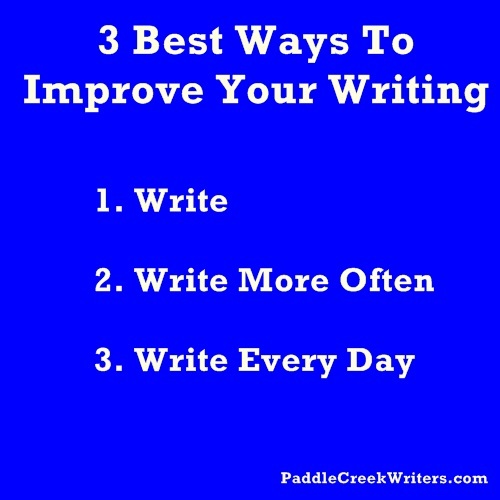 This entry was posted in Writing and tagged writer's group, writers, writing by PaddleCreekWriters. Bookmark the permalink. Yep, it’s one of those things you learn by doing.